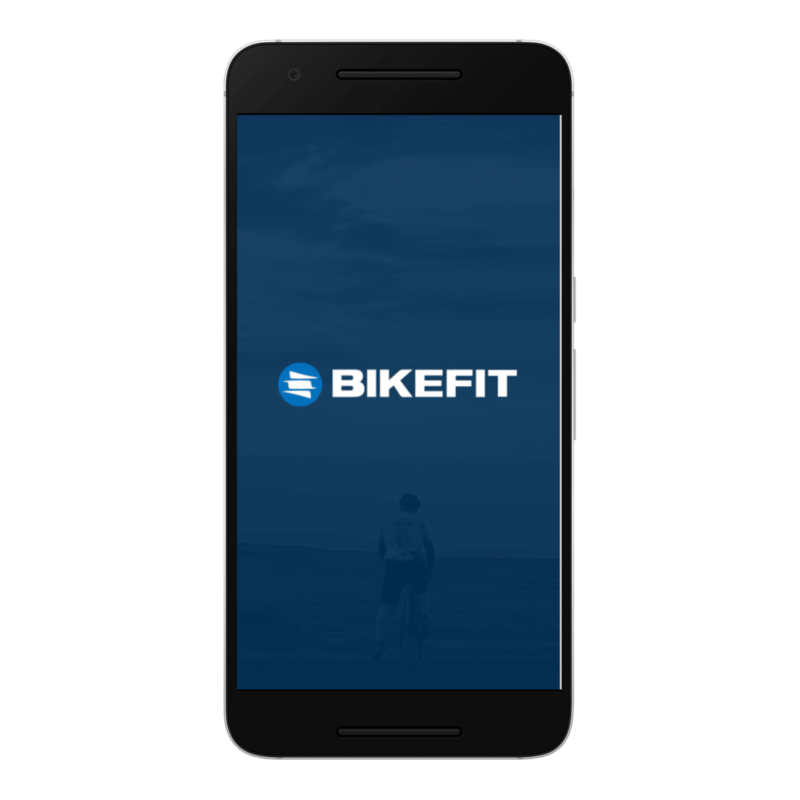 The Foot Fit Calculator App: Fit Your Foot to Your Bike Pedals. 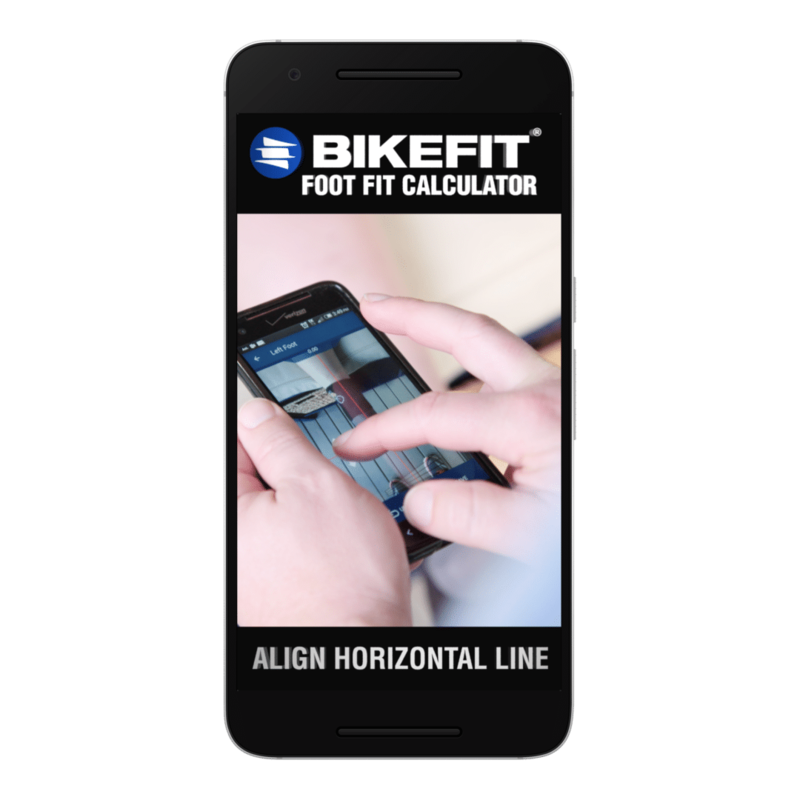 The Foot Fit Calculator helps you discover how to customize the fit of your cycling shoes to your bike pedals. 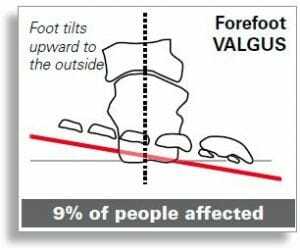 Research conducted on cyclist’s feet showed that 96% of us have forefeet that are canted or tilted up to the inside (“varus“) or outward toward the outside (“valgus“). 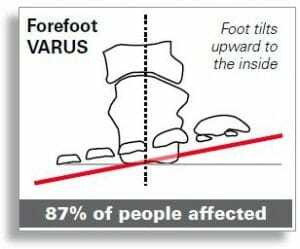 The vast majority (87%) of cyclist’s feet tilt up to the inside. Unfortunately, almost all bike pedals, shoes, and cleats take this natural tilt and force it flat. 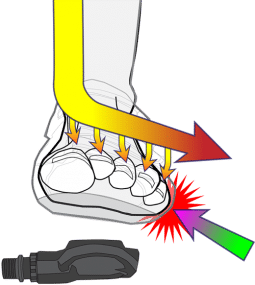 This can generate knee pain, create a foot “hotspot” (where the inner or outer side of the foot feels hot), affect cleat engagement and reduce your ability to generate power. 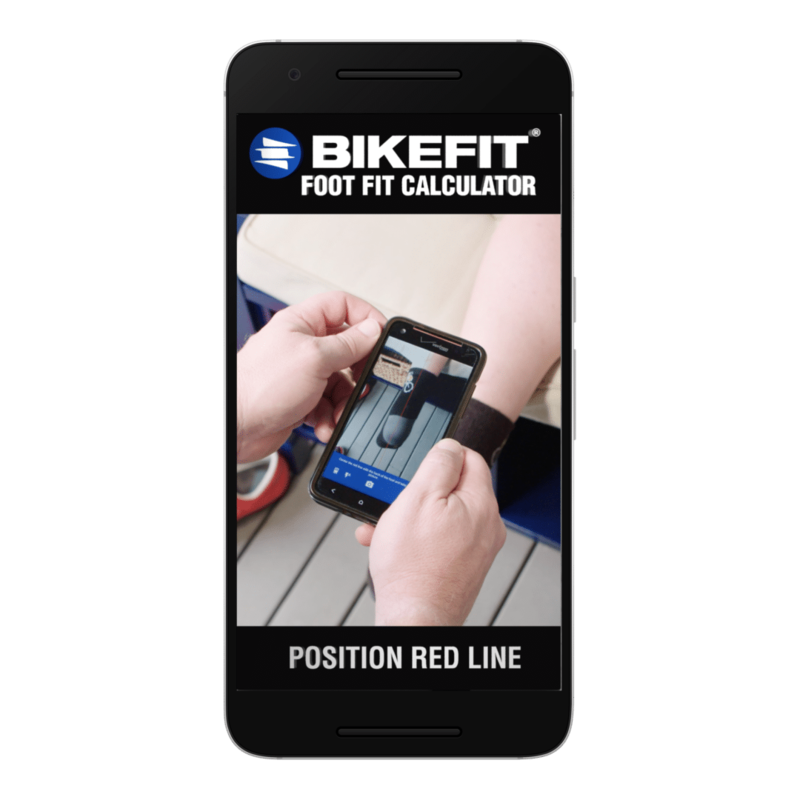 The Foot Fit Calculator provides you with the pathway to solution by helping you discover and measure the inherent tilt in your feet. 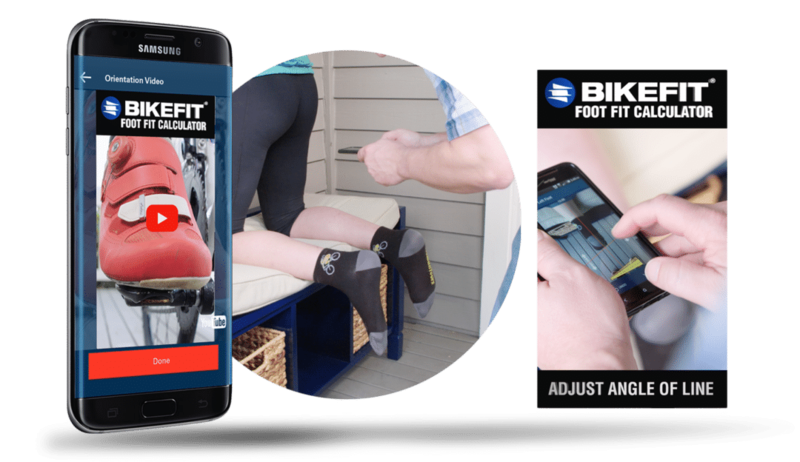 The Foot Fit Calculator quickly and easily discovers foot tilt. The instructions provided visually walk you through the process. 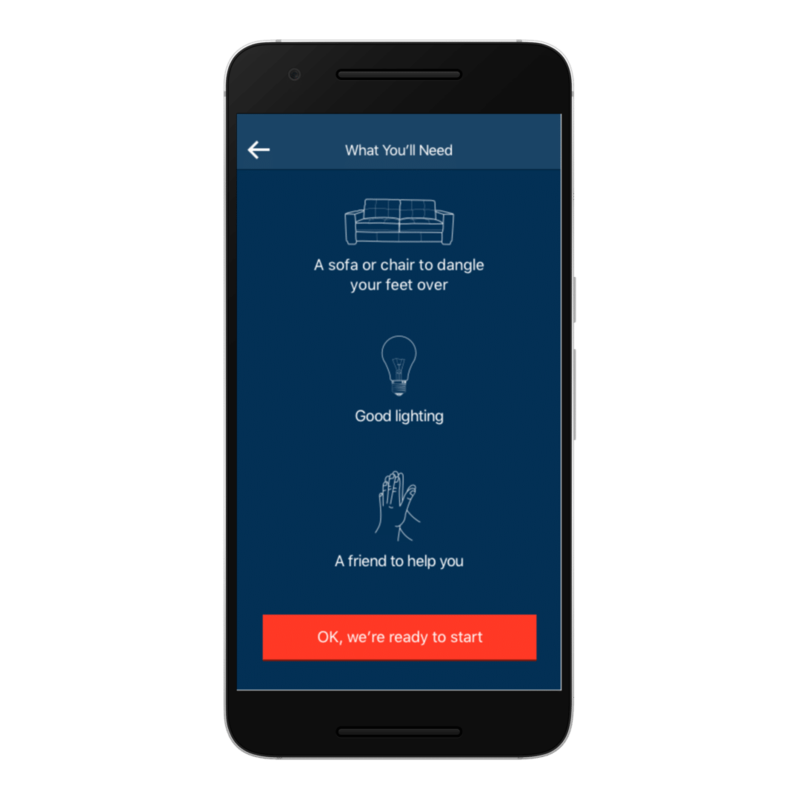 With a friend, you’ll be able to measure your feet in just a few minutes! 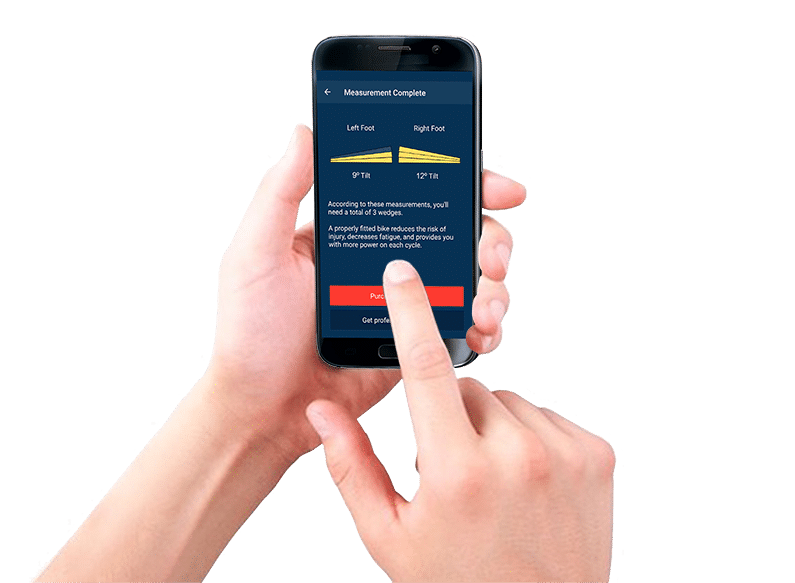 After measuring your foot tilt, The Foot Fit Calculator displays the recommended number of Cleat Wedges based on your foot angle. Cleat Wedges® enable bike shoes to connect with the pedal naturally, by acknowledging the foot’s inherent angle. This creates a neutral foot position throughout the pedaling cycle, resulting in greater comfort, efficiency, and power. 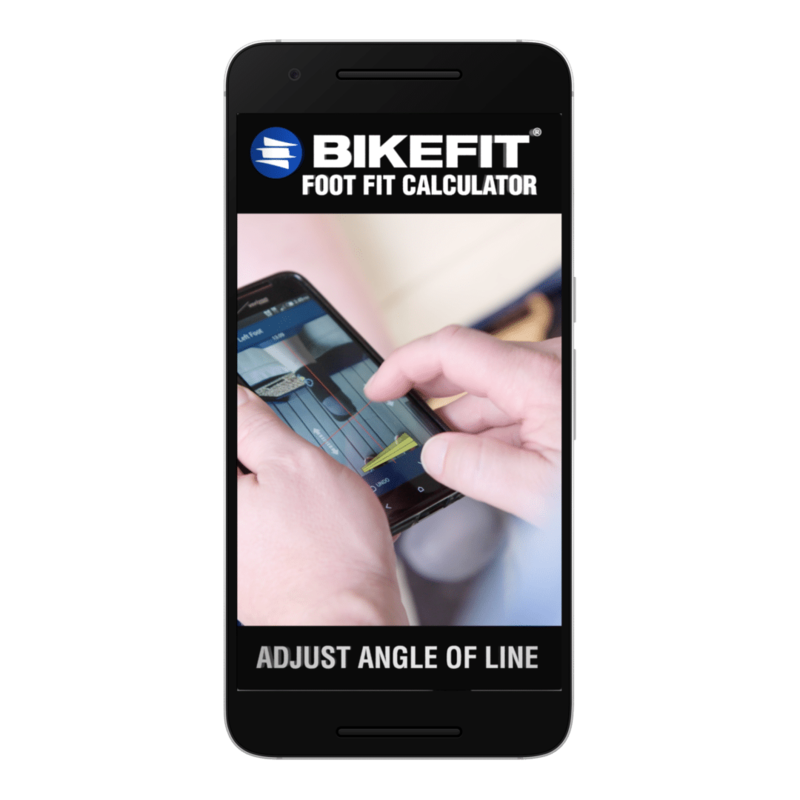 The Foot Fit Calculator helps you discover the number of Cleat Wedges needed to make cycling more enjoyable! 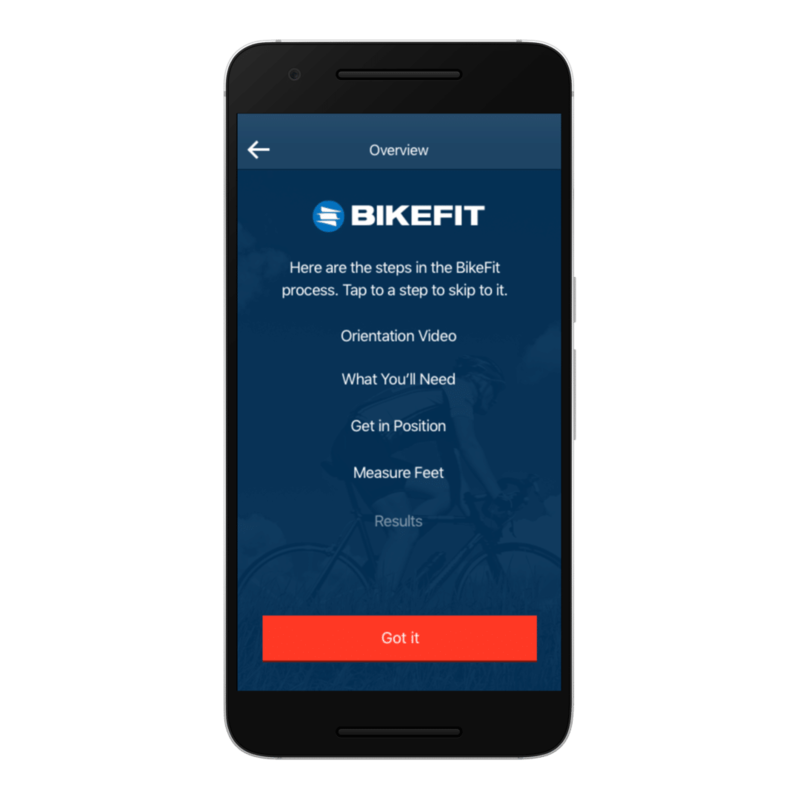 The FREE Foot Fit Calculator Will Make Your Ride More Enjoyable. Customize the fit of your shoes to your bike pedals today. Ride longer and push harder than ever before. 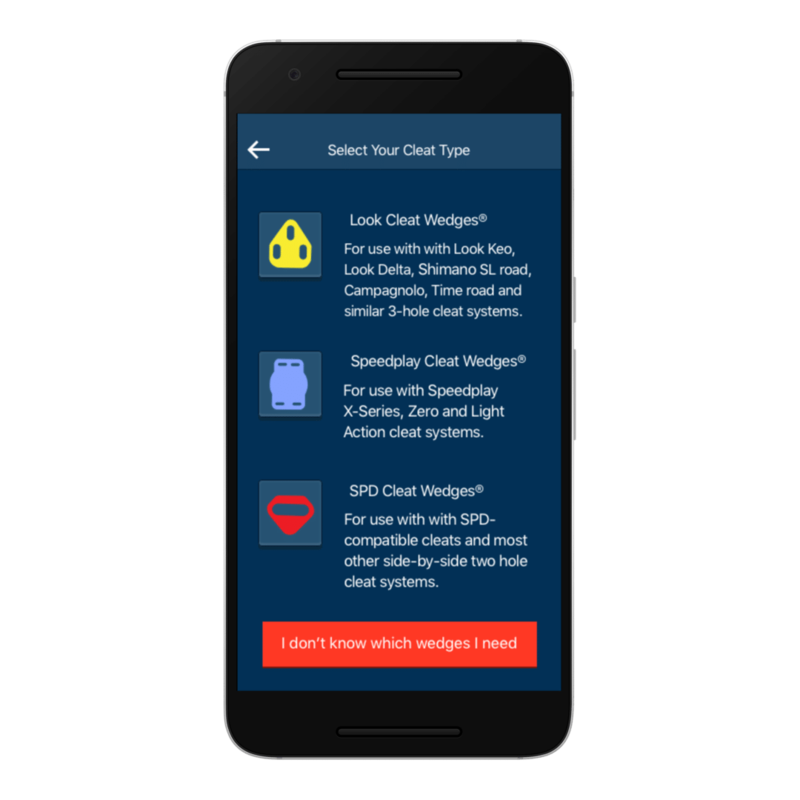 Enter your e-mail below to receive our free PDF on cleat changes that eliminate discomfort and increase power and efficiency on the bike. SUCCESS! TIPS COMING TO YOU SHORTLY!